The Three Free eBook Weekend! I am currently feeling very generous, I have made all three of my books completely free to download from Amazon for your Kindle. 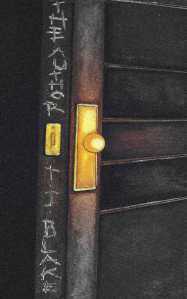 If you like mystery thrillers and gory horrors, then you can be sure to like my novels! So be sure to download your copy tomorrow for free. It is free from tomorrow (Sat 13th June) until midnight Sunday (14th). 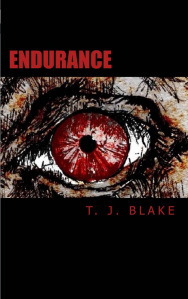 So to download Endurance, Endurance: Apocalypse and The Author, click the link below.